Do you have any questions about the Bible? Or perhaps you have a question about something you are currently facing in life. Maybe you would just like prayer. Please email me via the contact page and I will gladly take the time to answer any questions you may have and or pray for you. 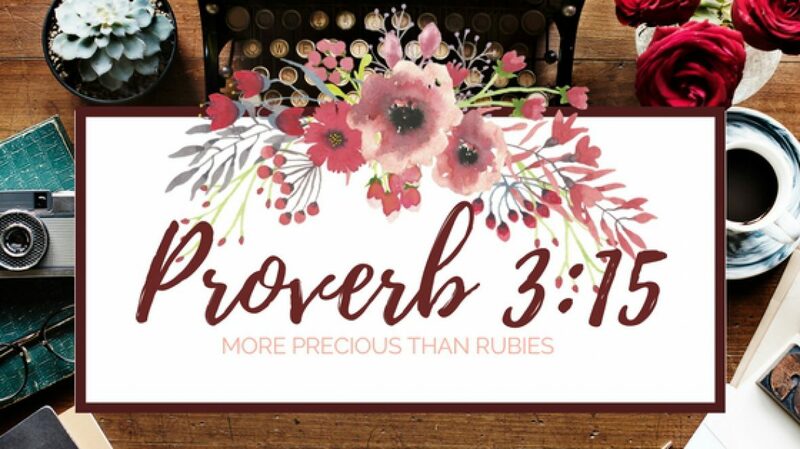 *Note: I will be posting the questions and prayer requests so that others may be blessed; and for the purpose of allowing other women the opportunity to pray over the prayer requests as well. I will post all the information anonymously unless you specify a name you wish me to use. Disclaimer: The answers provided are for informational purposes only and should not be relied upon as legal advice. *** When God answers your prayer please contact me once again and tell me how he has done so! I would love to post the praise report as well! March 9th 2018 – A young lady (almost eighteen) who has battled with arthritis for many years and is now in need of a jaw replacement. March 2oth 2018 – Sandra Crosslin who has been diagnosed with breast cancer.